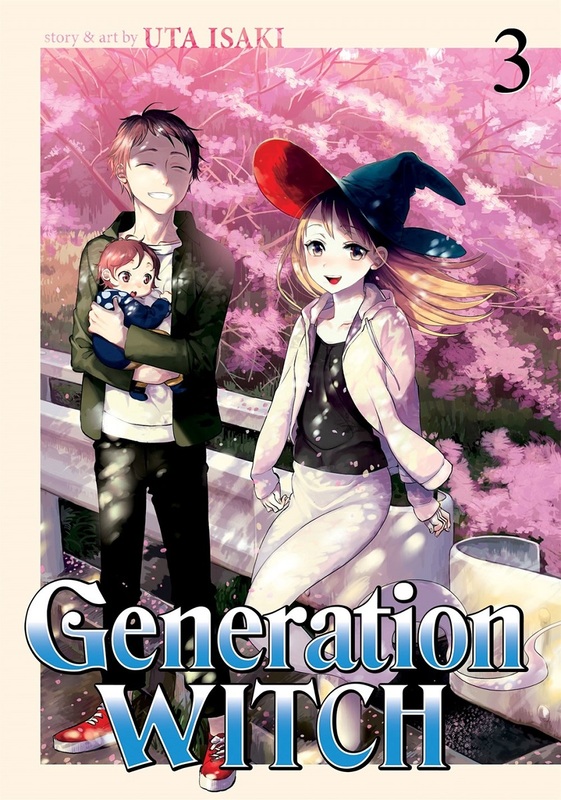 Generation Witch volume 3 features story and art by Isaki Uta. In this volume of witchy wonders, hidden truths and hidden powers work their magic! In one story, a teenage boy is absolutely convinced that his childhood friend is a witch, but she refuses to own up. Meanwhile, a woman gets her powers a little late in life--after she's dead! And the mysteries of magic don't end there. 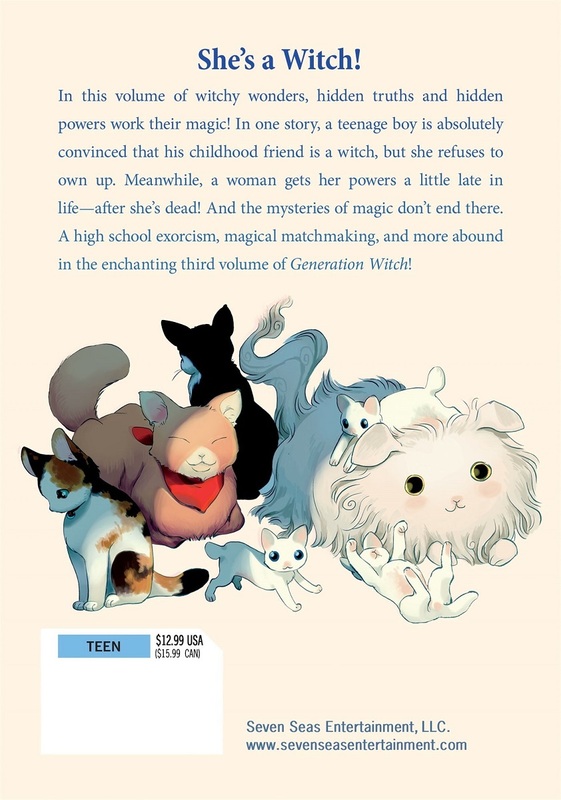 A high school exorcism, magical matchmaking, and more abound in the enchanting third volume of Generation Witch!